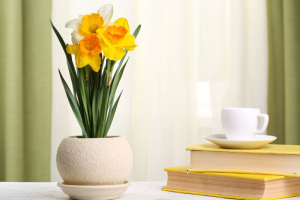 What Does the Daffodil Flower Mean? 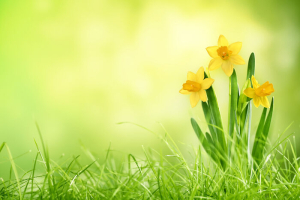 Daffodils belong to the genus narcissus, which includes jonquils and paperwhites. 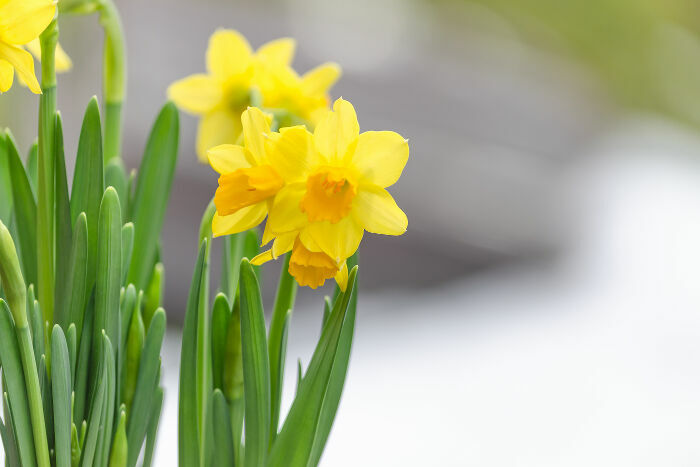 While people in some regions refer to large, yellow narcissus as daffodils and the smaller, paler versions as jonquils, they all belong to the genus narcissus and carry the common name of daffodil. 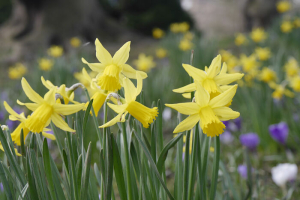 It gains its name from the Greek god narcissus. According to legend, Narcissus was so enamored with his own reflection in the river that he drowned trying to capture his reflection. The daffodils growing along stream banks soon became associated with Narcissus and took on his name, probably due to the beauty of their reflected image in the water. China: The daffodil symbolizes good fortune in the Chinese culture. In fact, it is so esteemed for its ability to bring forth positive things that it is the official symbol of the Chinese New year. 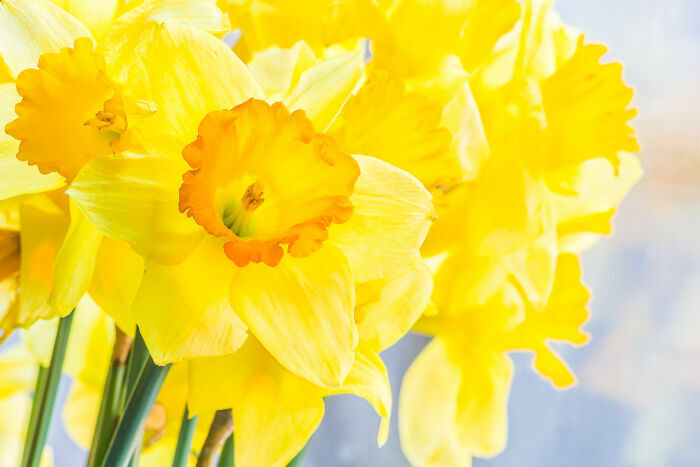 United States: In the United States, the daffodil is the official symbol for the American Cancer Association, symbolizing hope for a cure. It is also the flower for the month of March and the symbol of the 10th wedding anniversary. 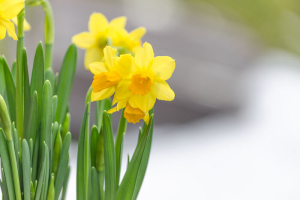 Daffodils produce trumpet shaped flowers on a slender stalk raised above the foliage. These striking flowers range from miniature 2-inch plants with ½-inch blooms to 2-foot plants with 5-inch blooms. They include the paperwhite narcissus, a popular holiday plant. 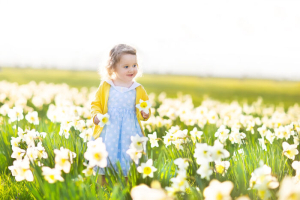 There are over 50 species and approximately 13,000 varieties of daffodils. The daffodil is native to the Mediterranean regions. 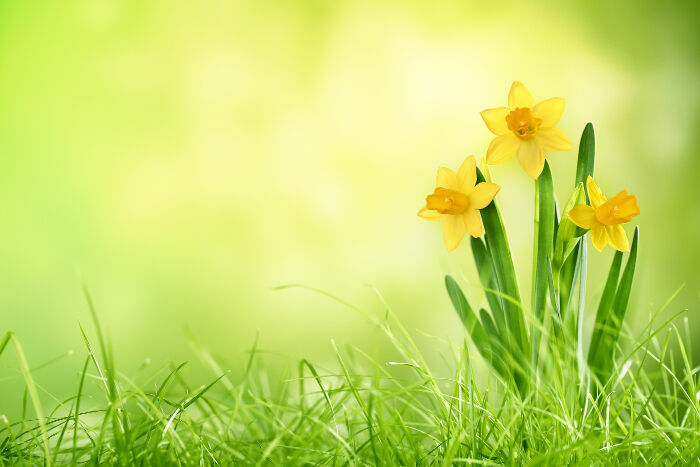 Both the Greeks and Romans grew daffodils, but unexplainably abandoned them. They grew wild until 1629 when the English decided to cultivate them again. 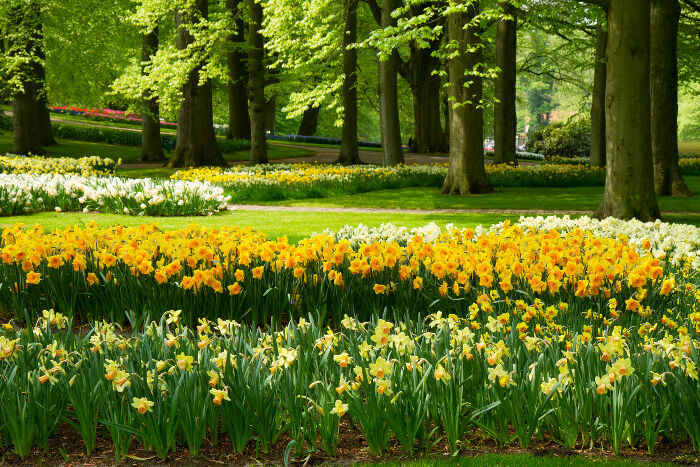 Daffodils still grow wild in many European countries. 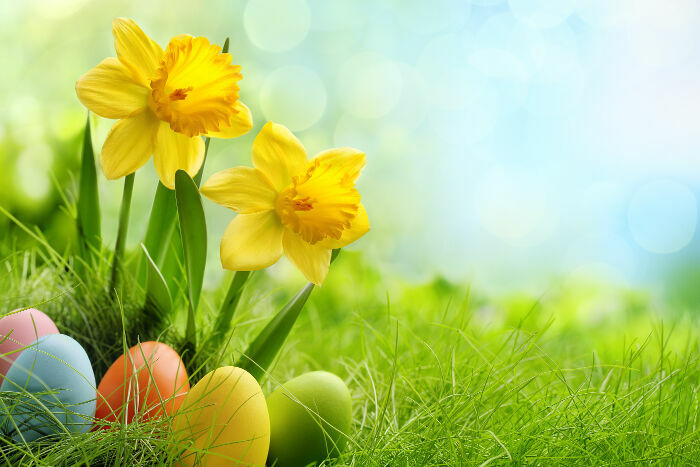 In fact, in some areas of Switzerland and Austria the blooming of the narcissi is celebrated with festivals. 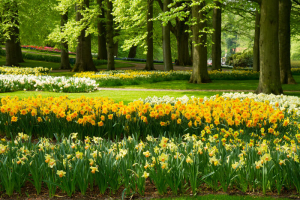 Daffodils brought to America by early settlers have naturalized in many areas of the United States. 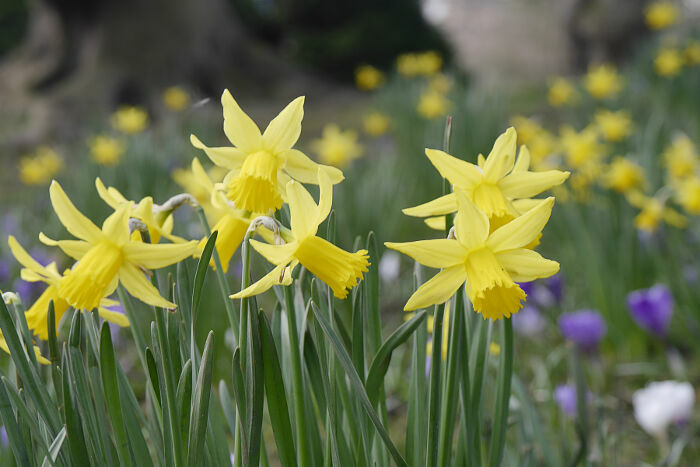 The bulb of the daffodil is poisonous, limiting its use for natural or herbal remedies. 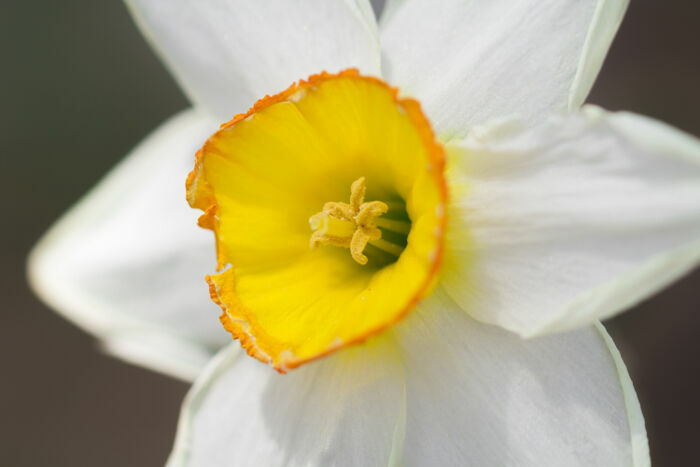 Narcissus Plaster: A plaster made from the bulbs of the narcissus plant is used to relieve the pain associated with arthritis, wounds, burns and strains. Traditional Medicine: Research on the use of the narcissus plant for treating Alzheimer’s disease is currently underway. 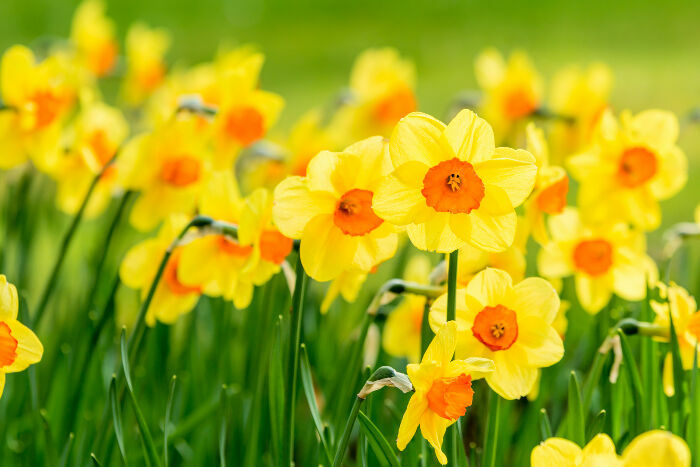 Herbal Remedies: Daffodil is thought to treat asthma, colds and whooping cough and to induce vomiting, but caution is advised, as daffodil can be a dangerous remedy. 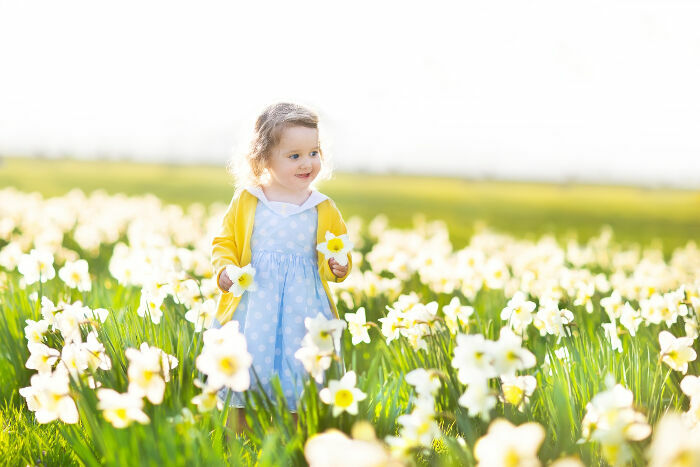 Fragrance: Essential oils made from the narcissus plant are sometimes used to promote relaxation and reduce stress, but caution must be exercised as too much oil can cause headaches and vomiting. 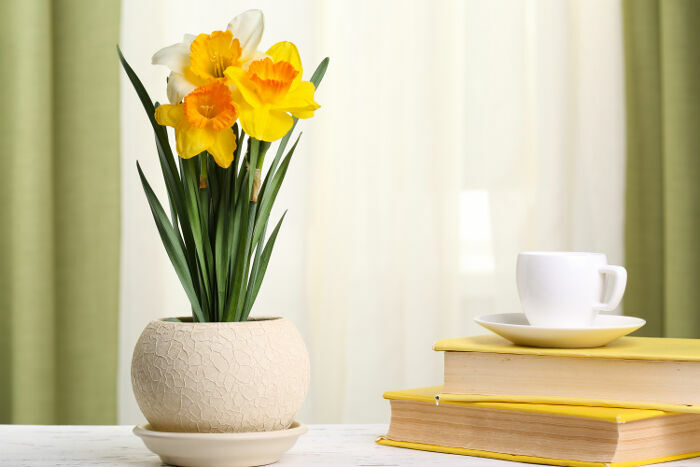 Daffodil oil can be used in crafts or making potpourri. It is also used in perfumes and cosmetics. The daffodil flower’s message is uplifting and energizing, making it the perfect flower to celebrate new beginnings or simply express your desire to revive an old relationship. 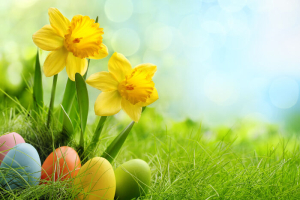 It is appropriate for a housewarming, birth or simply to celebrate the coming of spring. A Daffodil for my MOTHER whose birthday it would have been today. Yay! I was born in the month of March. Daffodils are neat. The medieval Europe bit is interesting. cool. its a flower of the month of MARCH.. so i love it.. Awesome it helped me a lot with my report!